Daily Debate: What Is The Most Important Aspect Of A Zelda Game? With the enormous success of Breath of the Wild and its table-flip of traditional Zelda game mechanics, fans have been more and more vocal about what makes Zelda, Zelda. The series has been around for over thirty years and for the most part has kept to certain aspects when going through development, such as dungeons as the focus of gameplay, a rockin’ soundtrack, a familiar but variable story, etc. Breath of the Wild turns this around a bit by reducing the focus of dungeon exploration, altering puzzles you’d normally find in those dungeons and turning them into slightly bigger versions in the many shrines, and most importantly, encouraging you to explore everything. The soundtrack is subdued, items you’d normally find in dungeons are reworked to just be weapons, shields, bows, and food while key items like bombs have been changed to a simplified menu of four infinite-use abilities that have a wide variety of effects they can accomplish. Much of this is a surprising and refreshing change to the world of Zelda and could be indicative of where the future of the series could lie while some fans are divided on whether it fits what Zelda is or should be. 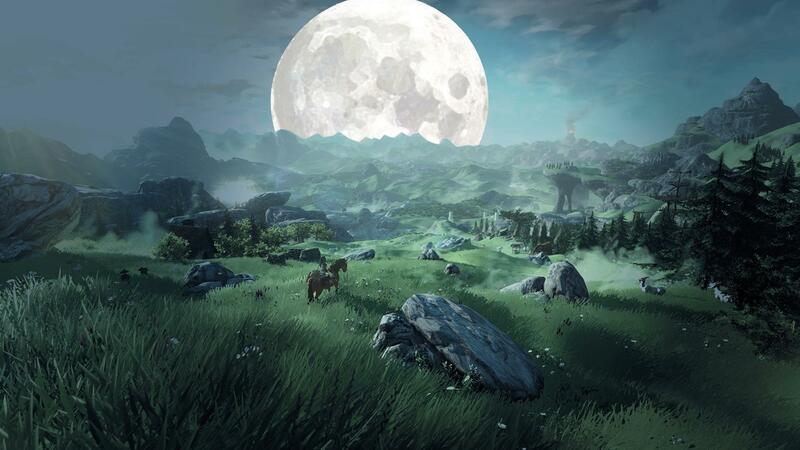 So here’s our question: What is the most important aspect of a Zelda game? Should this aspect be changed like in Breath of the Wild or only improved or left alone? What makes this aspect important to you, the player? Let us know in the comments below!